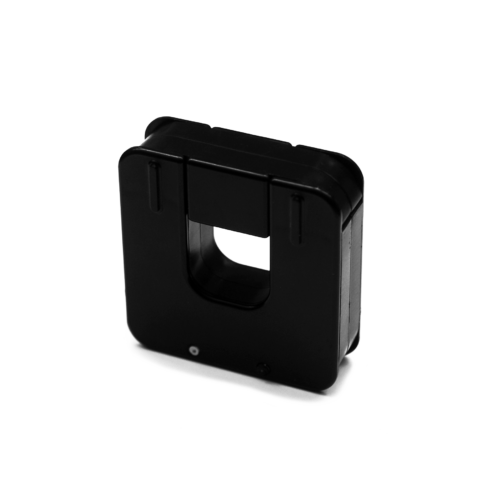 Solid-core transformer, 100A to 5A, small. 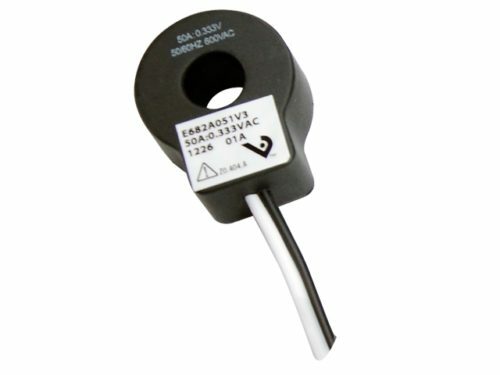 Solid-core transformer, 150A to 5A, small. 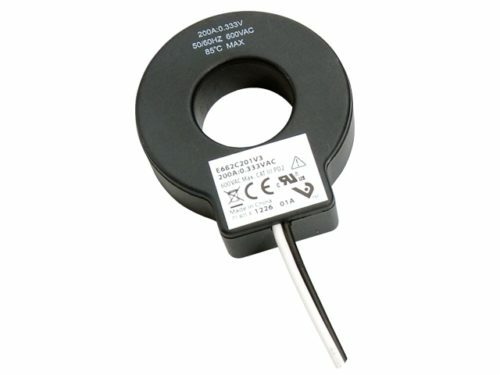 Solid-core transformer, 200A to 5A, small. 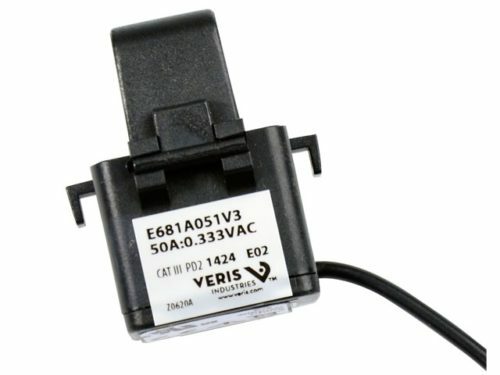 Solid-core transformer, 250A to 5A, small. 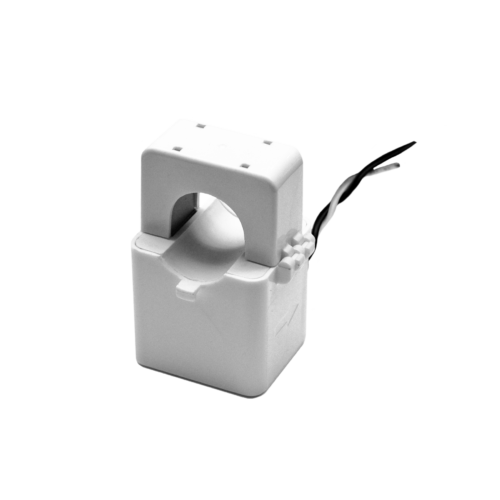 Solid-core transformer, 300A to 5A, small. Solid-core transformer, 400A to 5A, small. 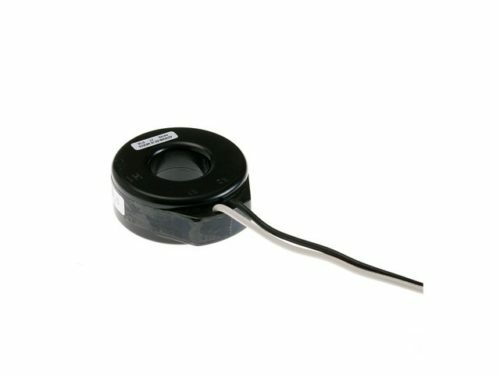 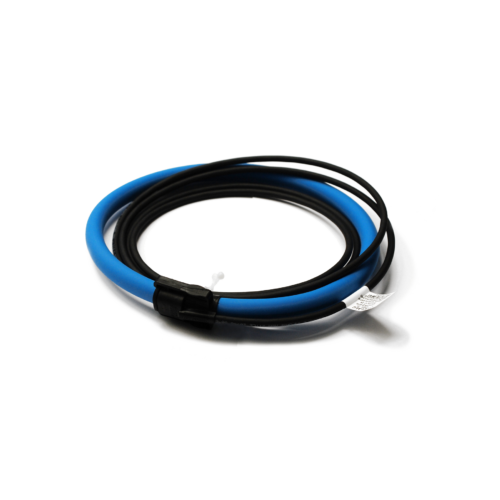 Solid-core transformer, 50A to 5A, small. 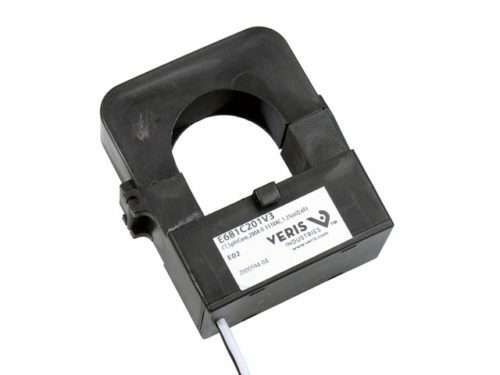 Solid-core transformer, 1000A to 5A, medium. 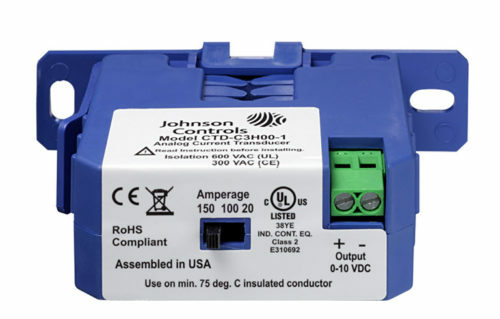 Solid-core transformer, 1200A to 5A, medium. 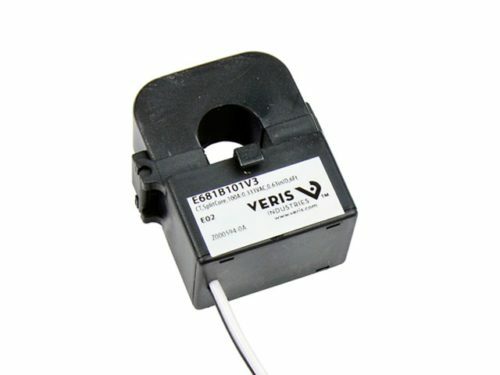 Solid-core transformer, 500A to 5A, medium. 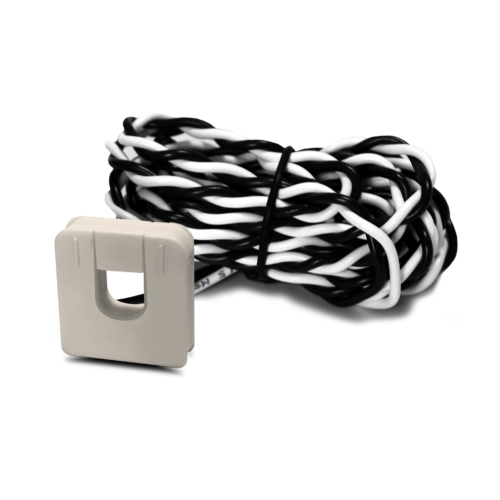 Solid-core transformer, 600A to 5A, medium. 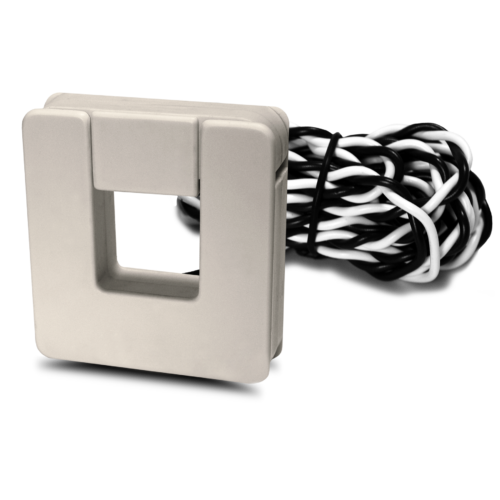 Solid-core transformer, 800A to 5A, medium. 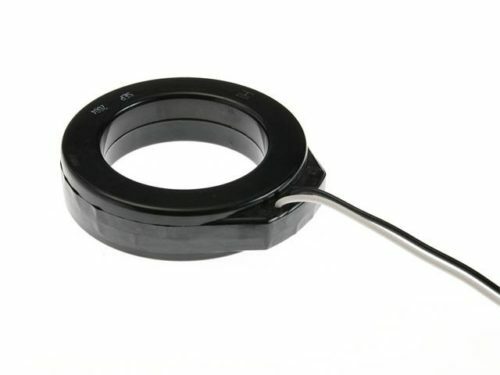 Solid-core transformer, 1200A to 5A, large. 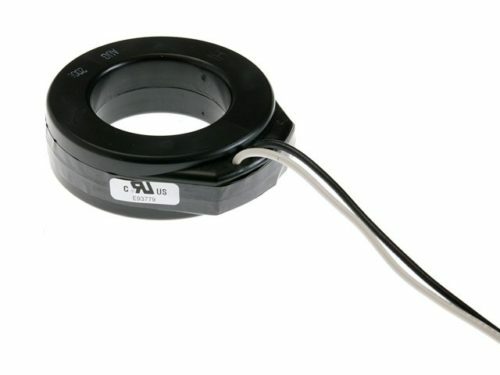 Solid-core transformer, 1500A to 5A, large. 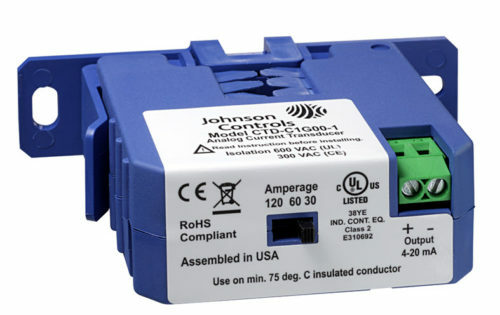 Solid-core transformer, 1600A to 5A, large. 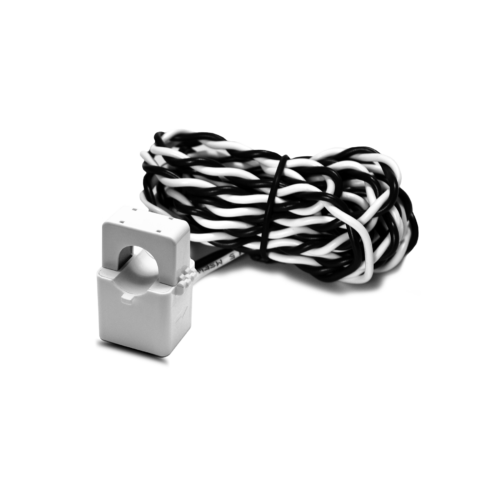 Solid-core transformer, 2000A to 5A, large.